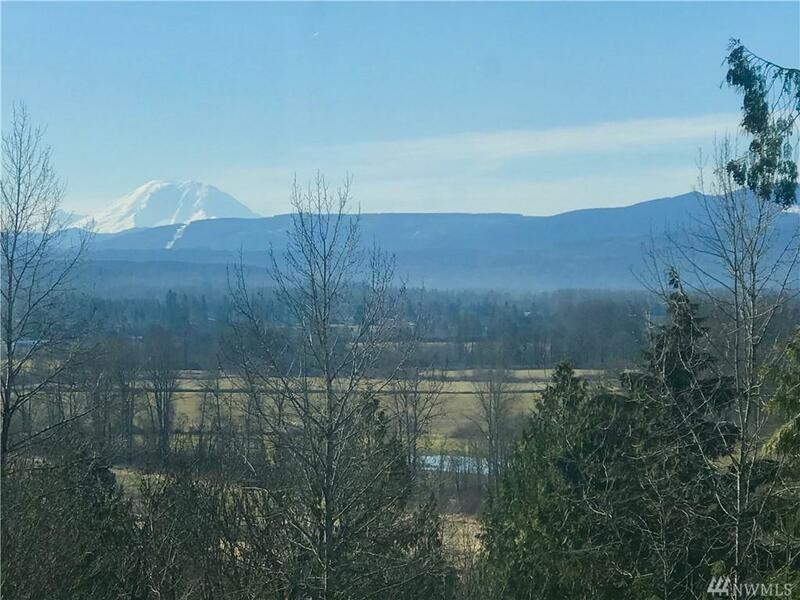 Nestled on a quiet cul-de-sac above the Snoqualmie Valley with scenic views of Mt Rainier, this 4,029 sf 3-Level home is sited on a private .80 Acre lot. 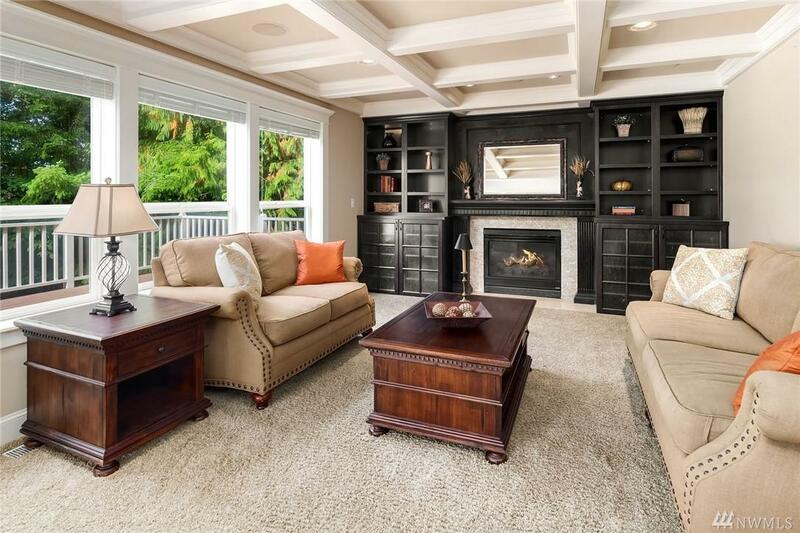 Formal & informal spaces offer the perfect balance of comfort & elegance. 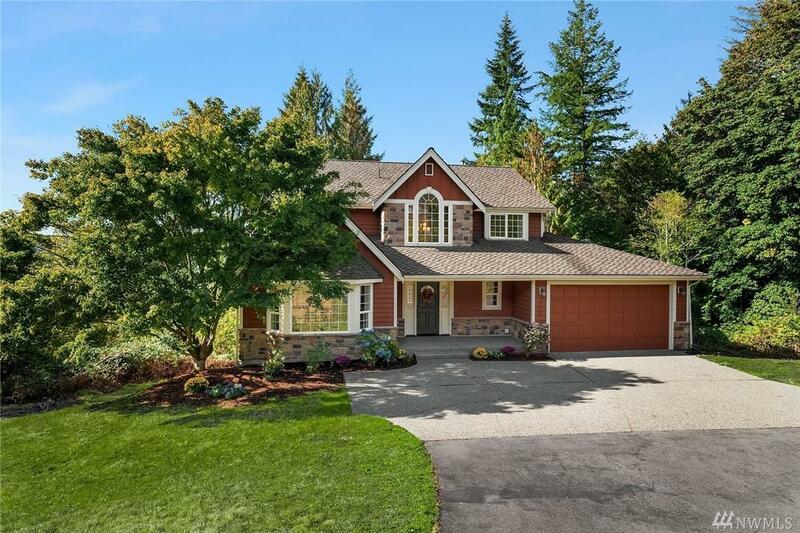 Special features include custom millwork in the entry & family room, pillars, coffered ceilings, beautifully updated kitchen with JennAir frig and Wolf range. 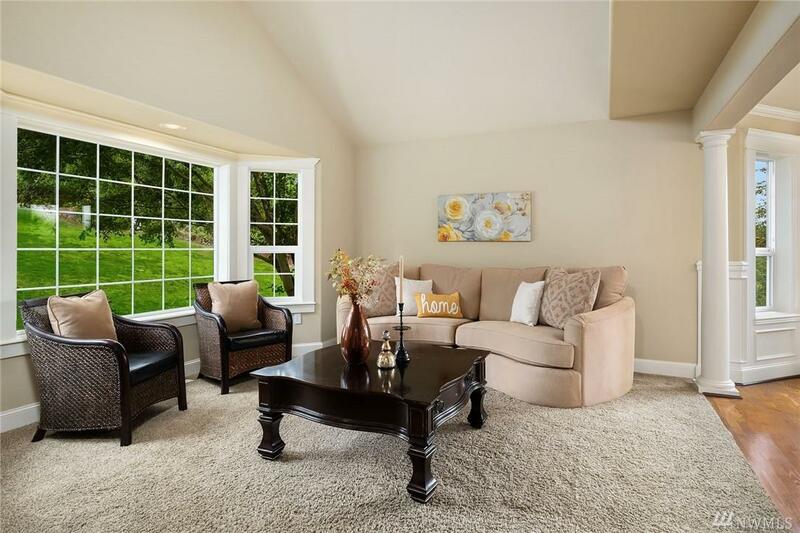 Huge lower level Bonus room, Media room/4th BR, Wine Cellar & Storage room. Easy commute to Eastside employers.